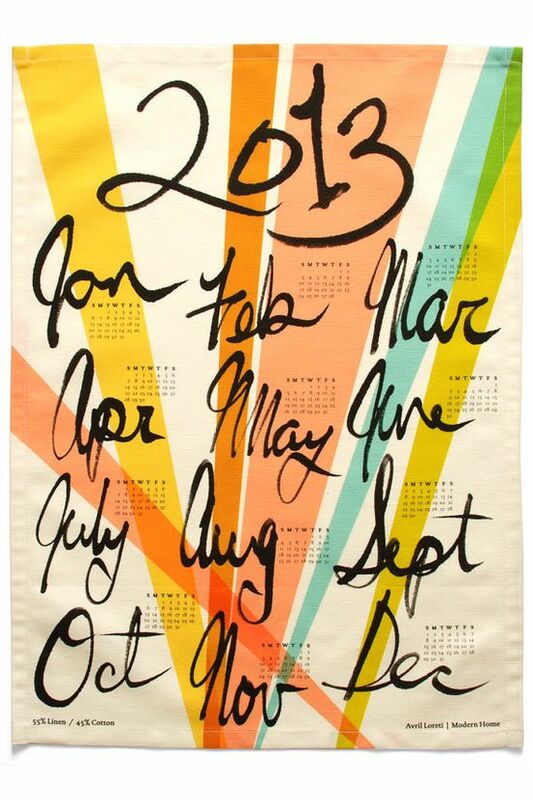 Mr & Mrs Rylo: May Already!? 1. It means it has nearly been a year since I have blogged. 3. It means we are adding the the Rylo Family this month!! 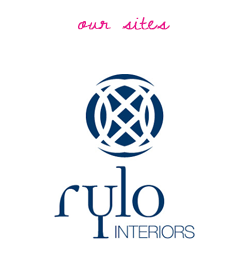 There have been so many changes at Rylo in the past few months... 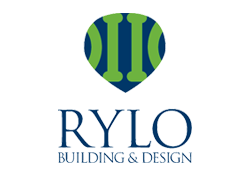 I would be writing an essay if I went through all of them, but probably one of the biggest is the addition of Rylo Building and Design. My husband Ryan is now a fully qualified builder and we have an incredible team of contractors at the ready to complete anything from a full new build to a simple renovation. 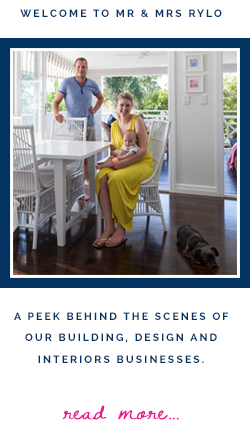 It is so exciting to be able to offer our clients a full service and we are hoping to have our newest project photographed and up on a new website soon. So stay tuned!!!! Which leads me on to the final point... Ryan and I are due to have a baby this month! I will be taking a little time off, but I will always be contactable via email and Angie will be stalking me every day... So it will be business as usual here, but at home I will be learning how to be a mum, wife and business owner at the same time and trying to nail all three!!! So please like us on Facebook and follow us on instagram for regular updates as the blog is going to once again be pushed down the list. I can't thank all of my fabulous clients enough for all of their well wishes for our up coming addition to the Rylo Family! We are so excited and the little man will be a regular in store... Cuddles are welcome! !